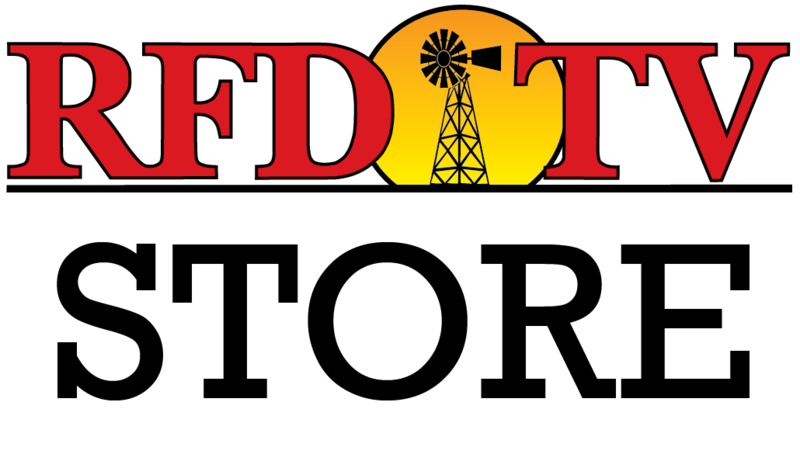 NASHVILLE, Tenn (RFD-TV) USDA says funding for disaster relief may run out after two years of turmoil. USDA officials traveled to Iowa to survey the recent flood damage. Officials say as the water recedes the potential for further damage remains. USDA Undersecretary Bill Northey states that in most cases the levees in flood areas received some level of damage and warns farmers of the potential dangers of water yet to come down the river. Sarah Mock reports from Washington D.C.